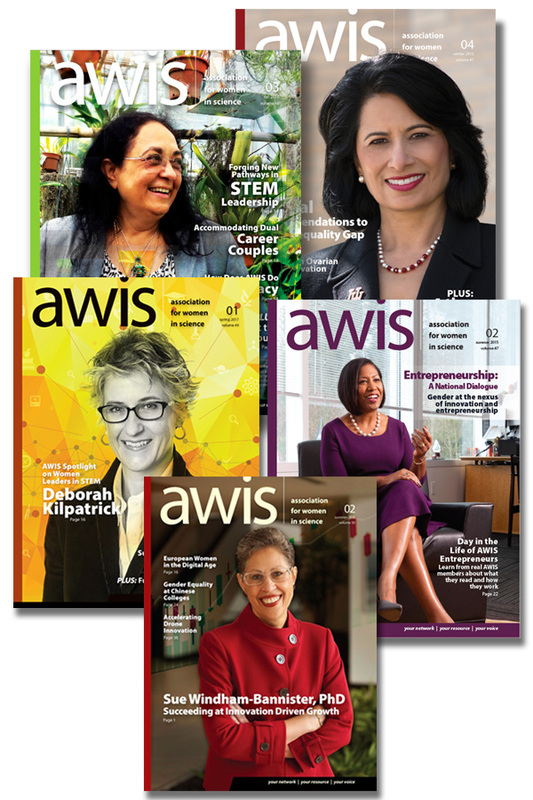 Thank you for your interest in reading AWIS Magazine, the premier publication of the AWIS and is written by and for women and allies in STEM. This magazine is included with a one-year membership in AWIS. Please click here for membership information. To access the digital version of AWIS Magazine, please complete the form below. If you have any questions or require immediate assistance please contact AWIS at awis@awis.org or call (202) 588-8175. Thank you for your interest.